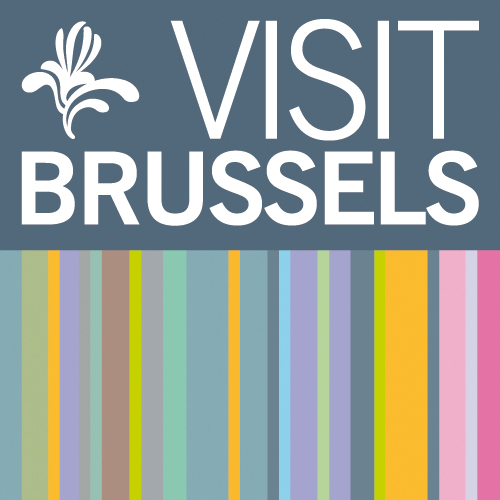 PN 2015 and ACSD 2015 will take place in Brussels from June 21st to 26th, 2015. Papers presenting original research in the fields of application an theory of Petri nets and application of concurreny to systems design are sought. The proceedings will be published by Springer-Verlag in Lecture Notes in Computer Science (for PN 2015) and IEEE Xplore Digital Library (for ACSD 2015). 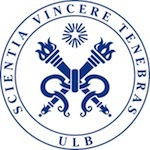 The venue is the Université libre de Bruxelles, in the earth of Europe. 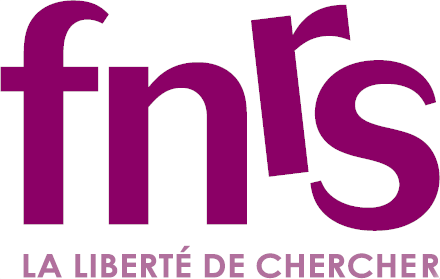 PN 2015 and ACSD 2015 will be organized by the Formal Methods and Verification group (Computers science Department, Science Faculty) of the Université libre de Bruxelles. They takes place under the auspices of the: Academia Europaea, EATCS, GI SIG "Petri Nets and Related System Models", and ATIA. The proceedings of PN will be published by Springer-Verlag in Lecture Notes in Computer Science. All accepted papers will be considered for the "Outstanding Paper" award(s). The proceedings of ACSD will be published in the IEEE Xplore Digital Library. Several papers will be considered for publication in extended and revised form in a special issue of a journal. Papers presenting original research are sought. See the calls for papers for full details.